Tamil Nadu Chief Minister Edappadi K. Palaniswami on 23 June extended his support to National Democratic Alliance (NDA) presidential candidate Ram Nath Kovind. 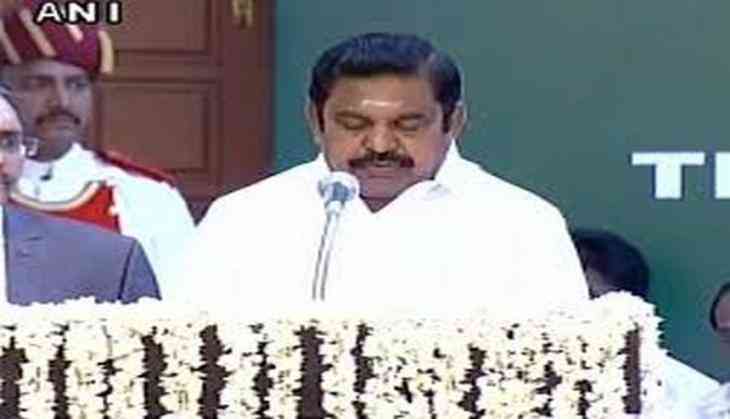 On being asked about AIADMK's support to the NDA candidate, Palaniswami said, "Yes, our party fully supports Ram Nath Kovind." Ramnath Kovind earlier in the day filed his nomination in the Parliament.